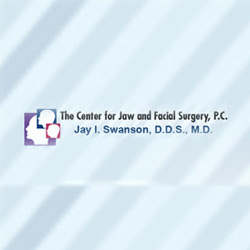 Description: Dr. Jay Swanson & The Center For Jaw and Facial Surgery, P.C. provides best treatment options for oral dental implants, wisdom teeth removal, tooth extractions & more in Effingham & Mount Vernon, IL. Call us at 217-342-4444.